Aedilis engineers did full configuration of all Siemens – 7SA6xx, 7UT6xx, ABB – REB670, RET670, REL670, REF615protection terminals with IEC 61850 protocol and goose messaging for Siemens protections. For ABB terminals we did configuration for units and ABB created .scd file, because we don’t have IET600 software license. Factory acceptance tests were provided by our team in Vasteras. 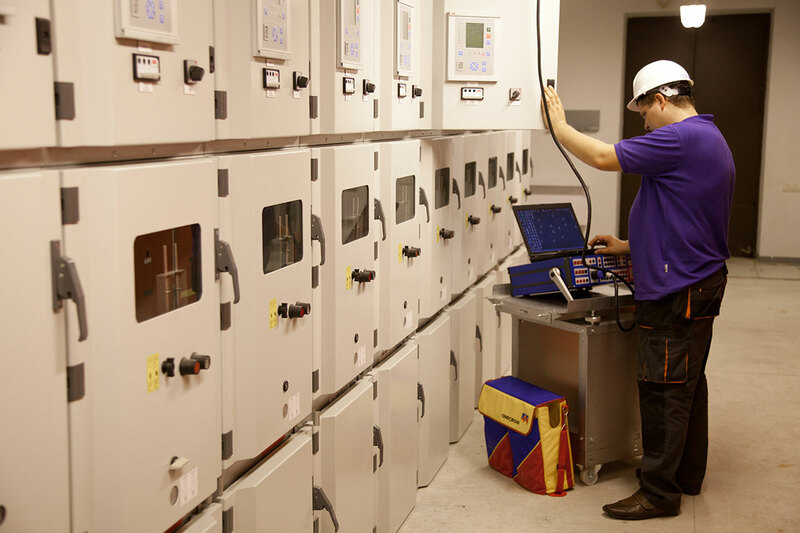 Full commissioning and testing during SAT and participation on energizing substations. Primary equipment testing (circuit breakers) we out of scope. We did voltage and current transformer testing.